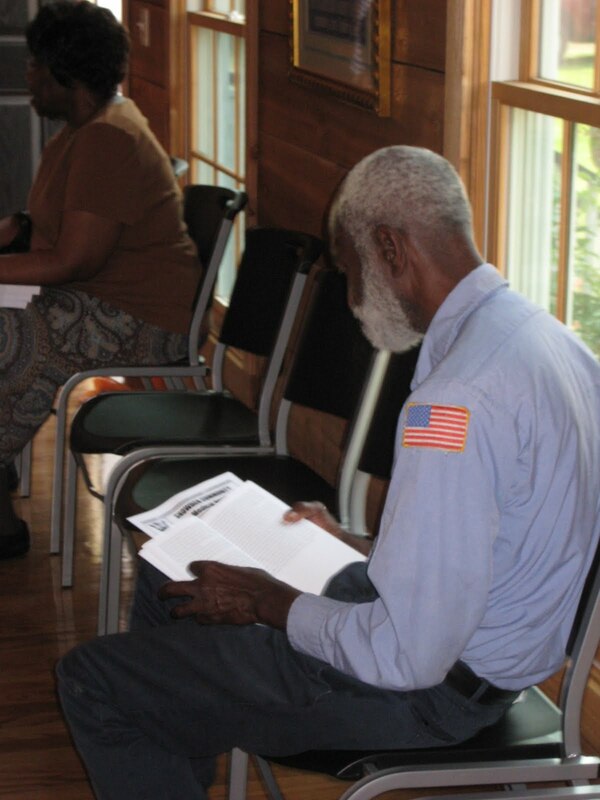 Hundreds of copies of a newly published book were distributed on a Saturday afternoon in March to residents of Cainhoy, Wando and Huger in lower Berkeley County, near Daniel Island. The author was there to sign copies of the book, and the British Broadcasting Company was there to report on it. What I saw as I left the book-signing at the old Keith School (site of a Black neighborhood school pre-integration, now a community center) was as touching as it was stunning. In the parking lot, people stayed in their cars, reading the book. Along Clements Ferry Road, people sat on their front steps, reading the book. At the fire station, firefighters were in folding chairs in the front yard, reading the book. At a church near the entry to 526, a woman walked inside to services, holding the book. "Everyone said when you live ‘behind God’s back’ you live way out," said author Herb Frazier in a recent interview. "And this was way out, even though it wasn’t that far from Charleston. Daniel Island, as the crow flies, is three miles from Charleston. Cainhoy is about 12. But it took a long way around to get there because there was no direct route by road." That is, not until recently, with the development of Daniel Island and access to it via Interstate 526. Herb’s book, Behind God’s Back, was published last month, funded by the Foundation’s Wando-Huger Community Fund, to tell stories going back hundreds of years of the residents of dozens of neighborhoods that have surround Daniel Island for generations. People in these parts knew about the book, because scores of them were interviewed as Herb did his research. But they were astonished at the result when those interviews and the material Herb found – from Charleston to the Library of Congress to Chicago and New York – were all put together in one brilliantly conceived and written history of the area. Two good things are sure to result from this book. Families who have lived here for generations (“Bin Yah’s”) will know that the importance of their lives and those of their forebears is respected. And newcomers to the area (“Come Yah’s”) will have a deeper understanding of those they now call neighbors.